Balcony Level 7, The Light, The Headrow, Leeds, LS1 8TL - 31.7 per cent of patients are satisfied with their experience of making an appointment. Dr Walling and Partners, 999 York Road, Leeds, LS14 6NX - 38.7 per cent of patients are satisfied with their experience of making an appointment. 15 Austhorpe Road, Crossgates, Leeds, LS15 8BA - 38.7 per cent of patients are satisfied with their experience of making an appointment. 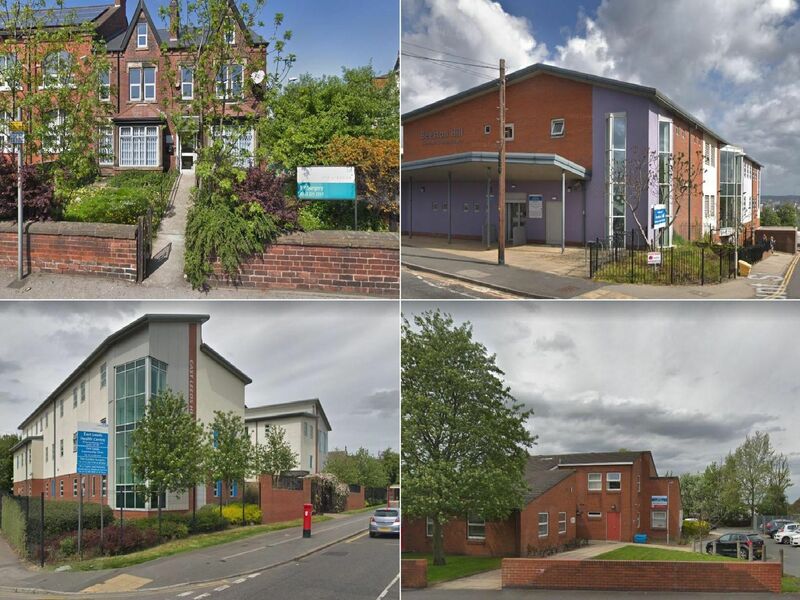 Rothwell Health Centre, Stone Brig Lane, Leeds, LS26 0UE - 41.3 per cent of patients are satisfied with their experience of making an appointment.